Our cottages, houseboats and narrowboats are within easy reach of so many places that have great things going on in November. Here are 5 reasons to visit. 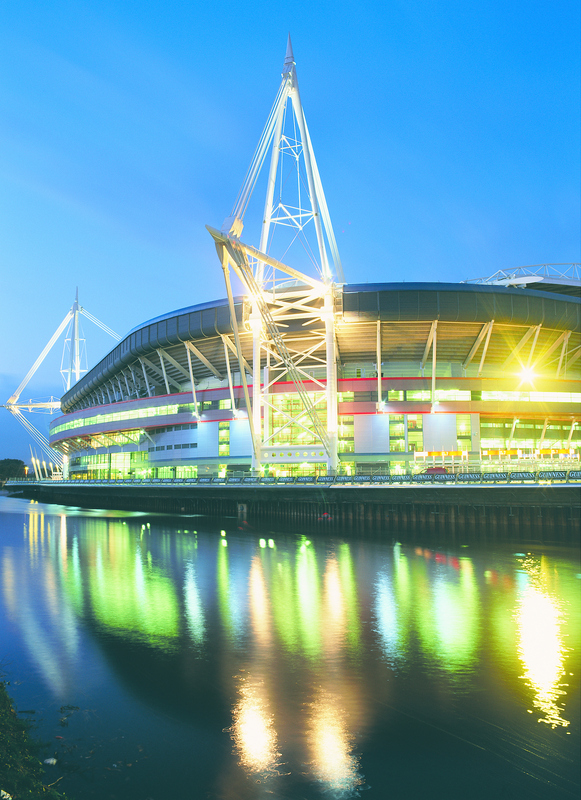 If you’re a rugby fan, you won’t want to miss the forthcoming fixtures at the iconic Principality Stadium (often still known as the Millennium Stadium) in Cardiff. It’s less than an hour’s drive so you can combine the beauty of rural Wales with the excitement of our capital city. 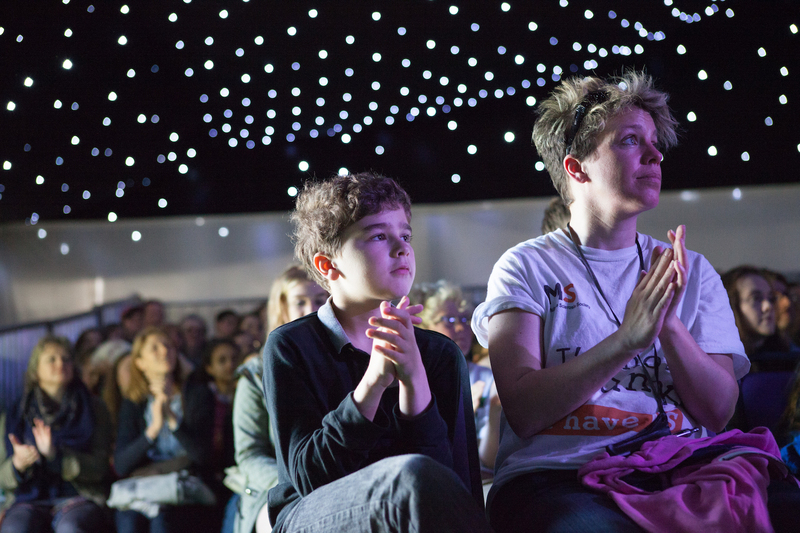 As well as a mini version of the world famous book festival, Hay-on-Wye comes alive with other festive celebrations: Christmas Lights Switch on with Matt Lucas, Hay Food Festival and Hay Does Vintage. It’s a fantastic weekend to visit this delightful town of books, and it’s about 40 minutes’ drive from our wharf in Llangattock. So you can come back from Hay-on-Wye with a good book or two and snuggle up in our toasty-warm houseboats. Come and celebrate Christmas and witness the finest prime stock show in Europe at this year’s Royal Welsh Winter Fair. Away from the judging rings the very best of Welsh food producers will be showcasing their produce and Christmas shoppers can explore the hundreds of stalls. Under an hour away by car. Get out and enjoy the super countryside, led by a local guide. It’s one of the regular guided walks organised by Monmouthshire County Council, and it’s free! Run, or walk, through Cardiff’s stunning Bute Park and help The Movember Foundation raise awareness of issues affecting men’s health. An exciting running event that suits the whole family and is open to all ages! There are tough obstacle courses over 5km and 10km for adults and a Mini Stampede for children. Whilst paying homage to the 1977 John Travolta classic, this all new stage version promises more drama, more music and is bound to have you jiving in the aisles. 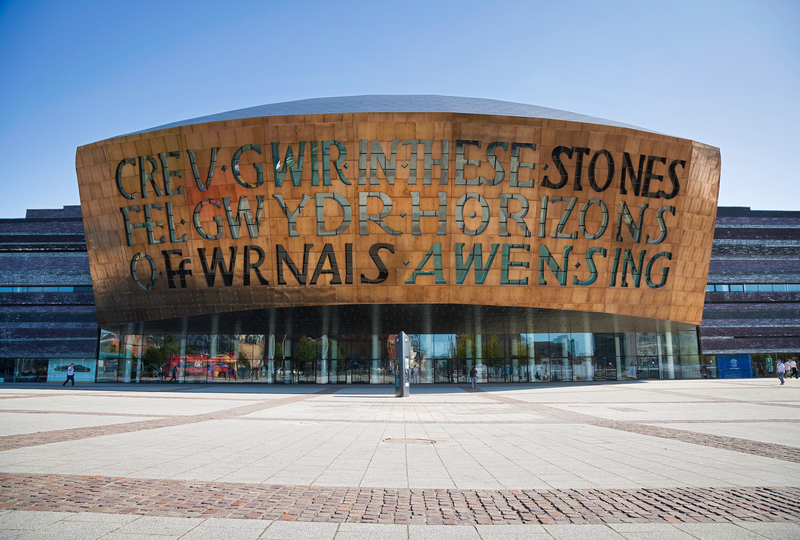 The Wales Millennium Centre is an iconic venue less than an hour’s drive away. 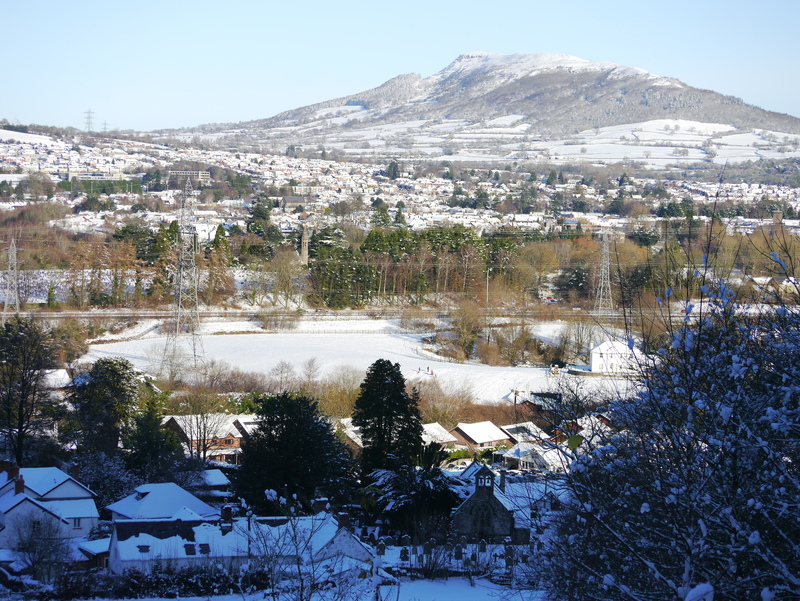 For those who wish Christmas shopping could be a pleasurable experience for the month of November, the delightful towns of Crickhowell, Brecon and Abergavenny are packed with independent retailers offering excellent service. Take a look.